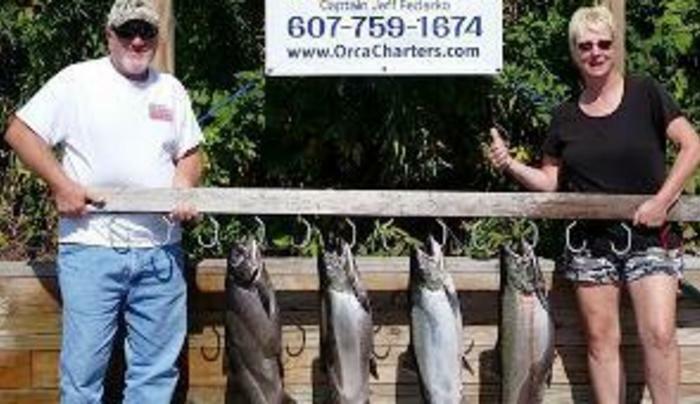 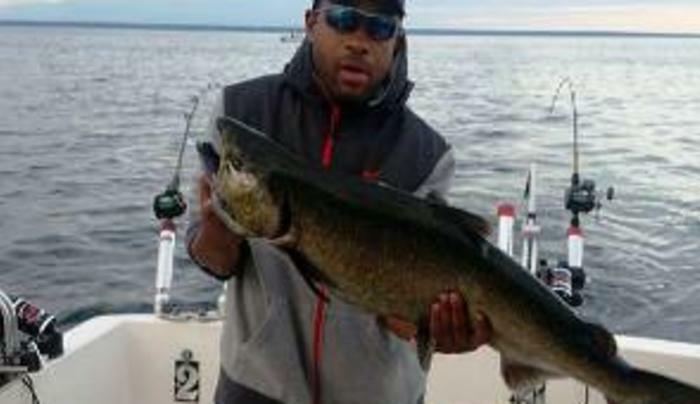 Based out of Pulaski, NY, Orca Charters offers lake fishing, river fishing, wading trips and even custom routes to ensure you have the perfect experience. 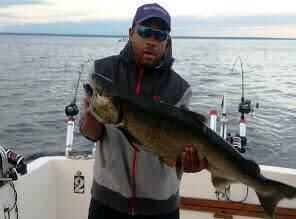 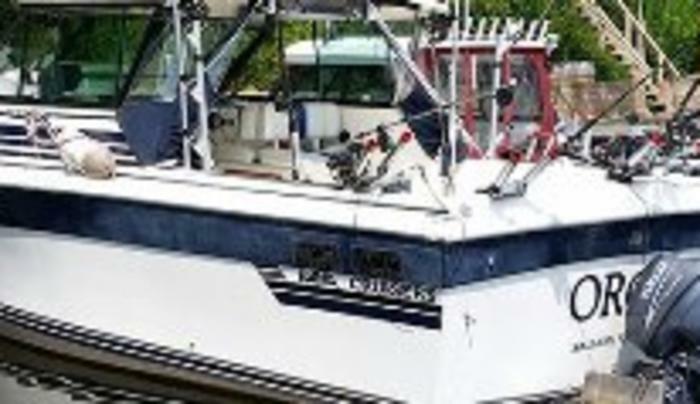 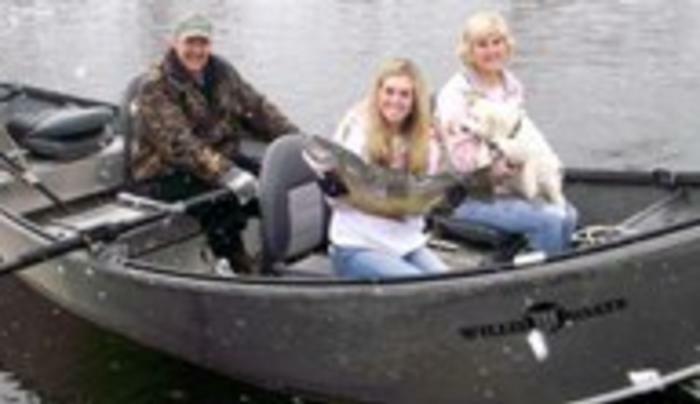 We invite you to explore our website and learn about lake fishing aboard our 28 foot baha boat, our drift boat trips down the Salmon River and other tributaries, or perhaps fishing Oswego River or Oneida lake on our walleye boat. 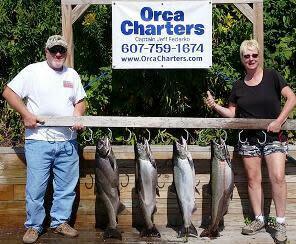 If you have questions or are ready to book your trip with us, call Captain Jeff today at (607) 759-1674.